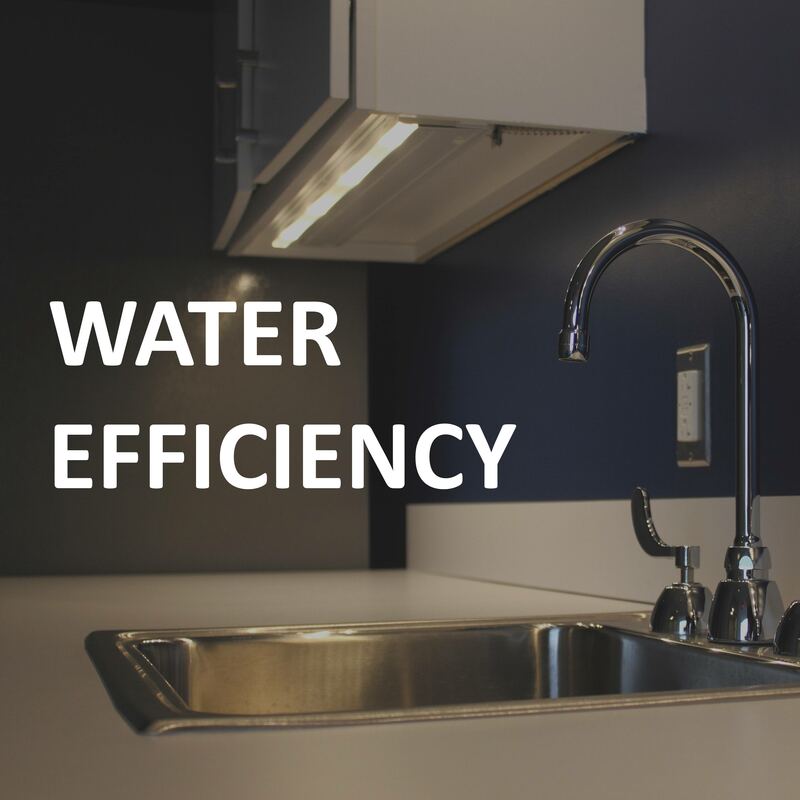 All toilets and faucets are ‘low-flow’ fixtures that minimize water usage, thus reducing the burden on the municipal water supply and wastewater systems. 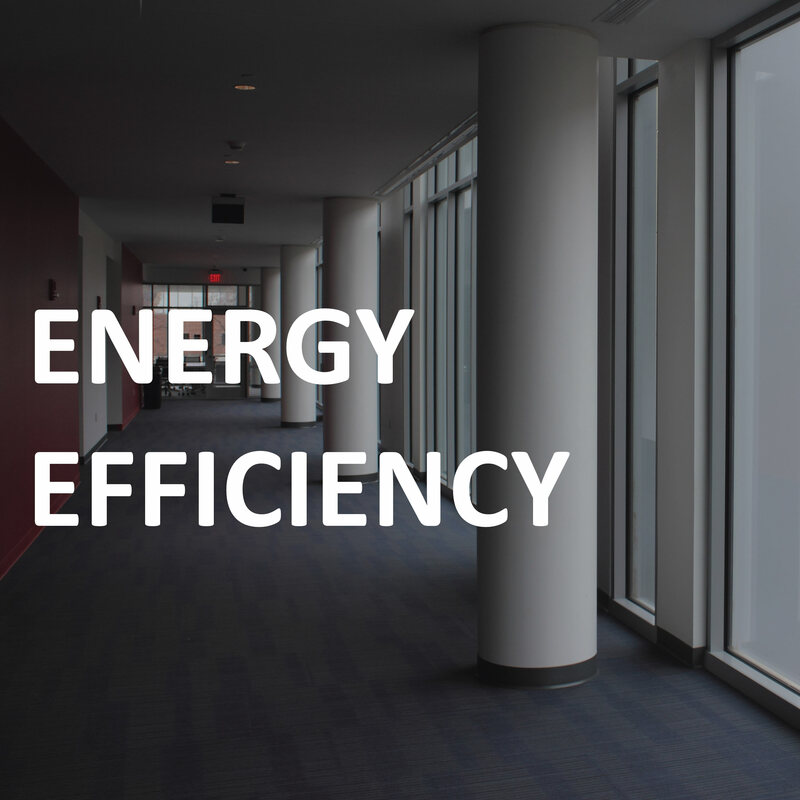 Each building is designed to consume at least 20% less water than a comparable building. The landscaped area is designed to minimize irrigation, and any irrigated areas use smart irrigation technology. All lighting and mechanical systems underwent inspections and calibrations to ensure optimal energy performance. 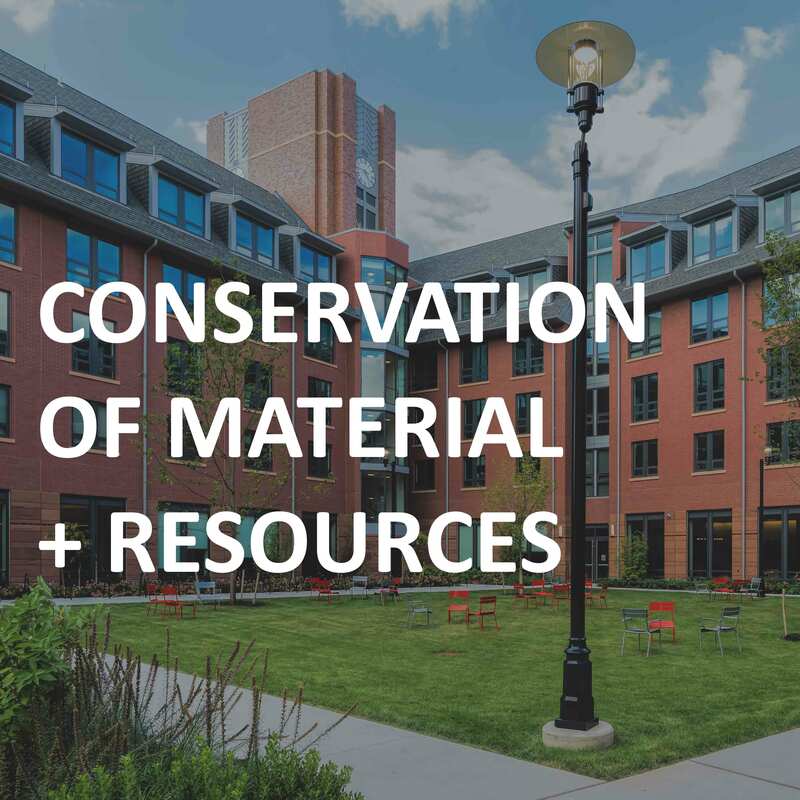 More than 75% of the construction and demolition waste from the buildings was recycled, and thus diverted from disposal in landfills and incineration facilities. 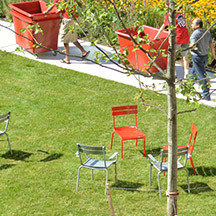 Many recycled building materials and locally sourced materials were used in the buildings. 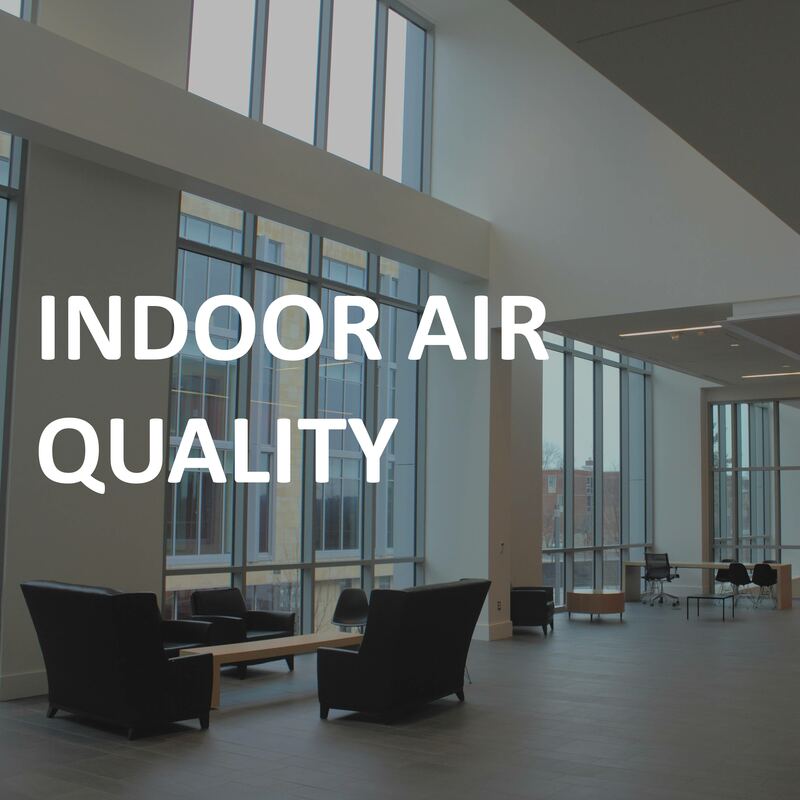 Project team created an indoor air quality management plan, which includes such measures as scheduling, source control, and HVAC protection. 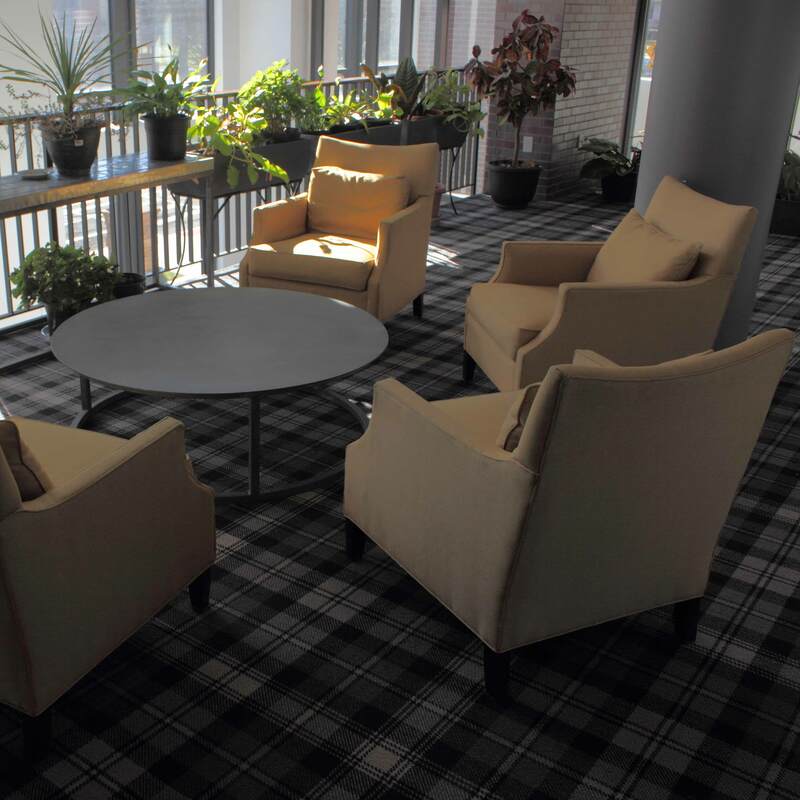 All paints, coatings, flooring, sealants contain no volatile organic compounds. 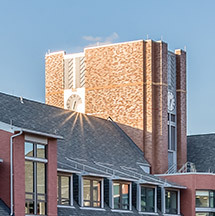 To further improve the occupants’ experience in the Honors College building, the project teams have provided a range of lighting and thermal controls for both individual spaces and multi-occupant spaces, such as classrooms and conference areas, to promote a productive environment.